One of the most common questions veterinarians receive about older pets is whether or not a symptom, behavior or physical change is normal. Because our pets can’t talk, solving these dilemmas requires a thorough review of the pet’s medical history, a veterinary examination and diagnostic tests. Many pet owners complain their senior cat is sluggish, doesn’t act as sharp, lacks an interest in playing or is sleeping more. These and other ailments are associated with diminished mental or sensory abilities, or what veterinarians call cognitive dysfunction in cats. As pets grow older, the changes that come with age involve more than just greying muzzles. Behavioral changes – like a cat who suddenly “forgets” where her litter box is, or a normally pleasant pet who starts howling at night – can hint at cognitive dysfunction. Disorientation, changes in sleeping habits, wandering and changes in the way a pet reacts to family members can also clue a veterinarian in to mental matters. 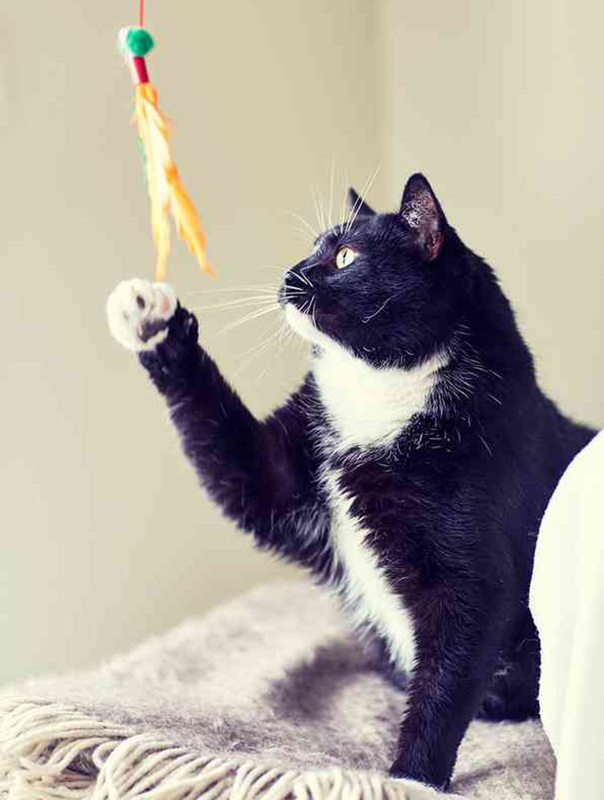 Adding antioxidants and essential fatty acids to your cat’s diet to help combat cognitive decline. Giving kitty a mental workout using games, food puzzles and hunting activities to make the environment more stimulating. Keeping changes in your home to a minimum. 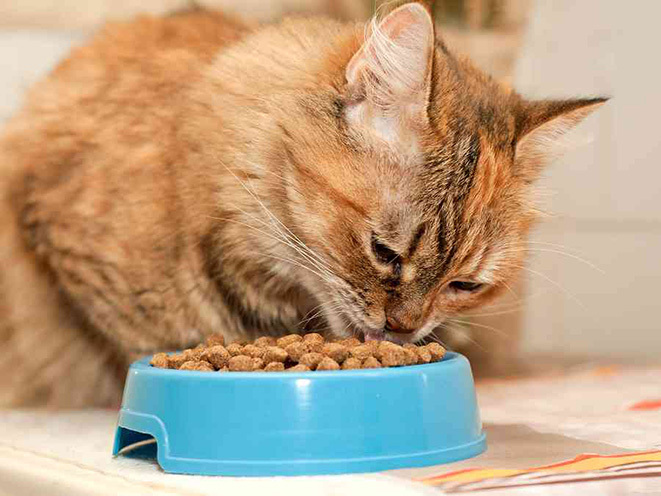 For some cats, something as simple as moving their bed or food bowl can cause stress and add to confusion. If the cognitive decline is advanced, prescription medications may help. 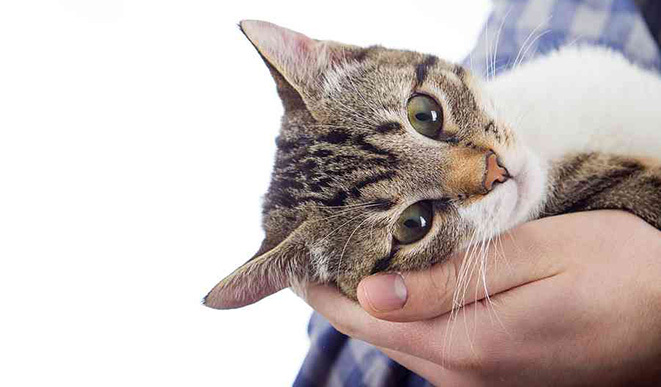 Figuring out whether changes in your pet are due to age or ailment can be a challenge, but you should never ignore a behavior that doesn’t “seem right.” Modern veterinary medicine includes many options to keep cats comfortable and free from pain and anxiety. If your senior feline is showing symptoms of cognitive dysfunction, talk to your veterinarian about ways you can help. As a concerned pet parent, we know that you want the best for your cat. Our friends at Fetch! Pet Care have formed a unique partnership with Petplan to help you save money on pet insurance. Visit this link to learn more and start saving money on veterinarian expenses right away.